Eyezag News at a glance - Always stay up to date! 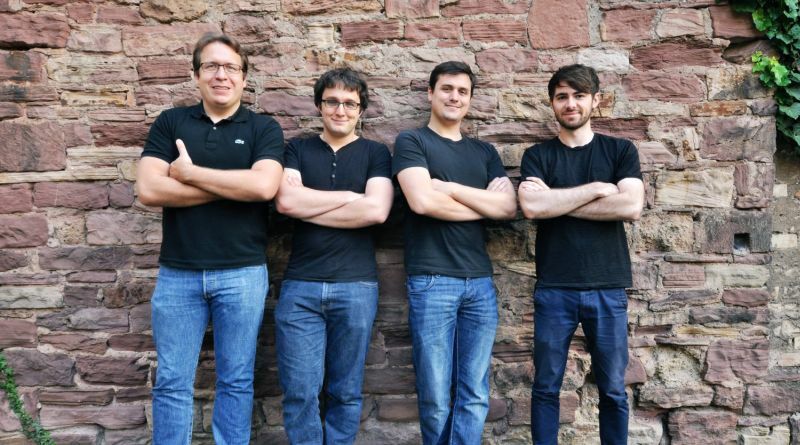 The Start-Up Eyezag from Karlsruhe offers eyetracking without app or software. The webcam or front camera becomes an eyetracker. More information here. Eyezag could become a milestone in market research via eye-tracking, as smartphones replace laboratories and high case numbers are possible. More information here. 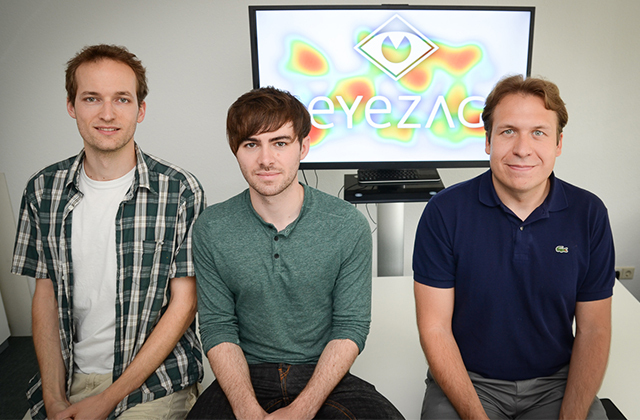 The Start-Up Eyezag from Karlsruhe wants to revolutionize market research in eye-tracking. 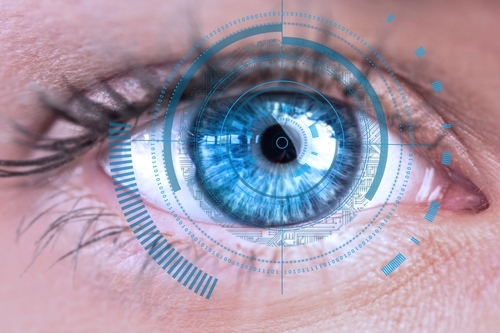 The team of five has developed a technology that allows eye-tracking studies to be conducted and evaluated directly with any commercially available smartphone. More information here. 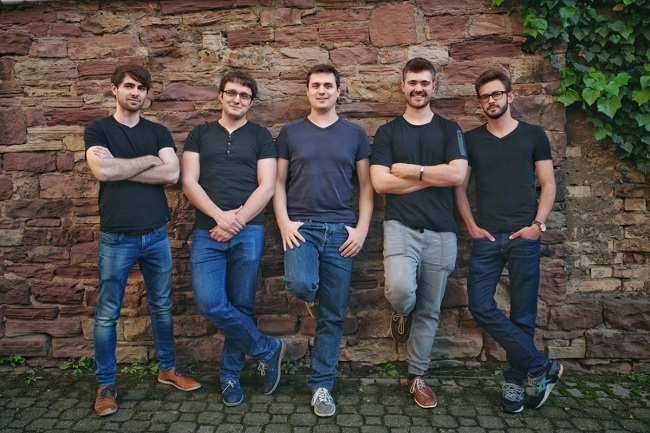 marktforschung.de has asked the founders of Eyezag what their technology exactly is about. More information here. 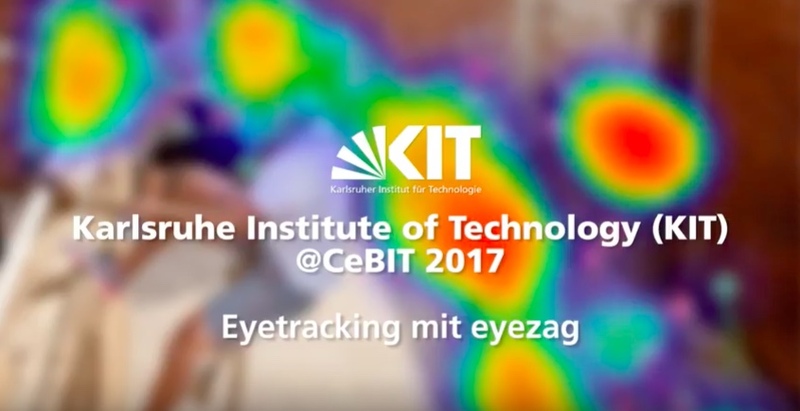 The Start-Up Eyezag from Karlsruhe has developed a technology that allows Eye-Tracking studies to be carried out and evaluated directly with any commercially available smartphone. It is not necessary to install an app or software to participate in or conduct a study. More information here. Eyezag, a spin-off of the KIT, is a technology that can be used to calculate the exact viewing position on the screen using any standard webcam. More information here. 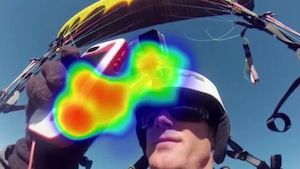 Driving without Traffic-light Stops – Skilled Robots – Computers Understanding Language – Eye Tracking at Home – More Fun for Paragliders – Symposium: Robotics in the 21st Century. More information here. 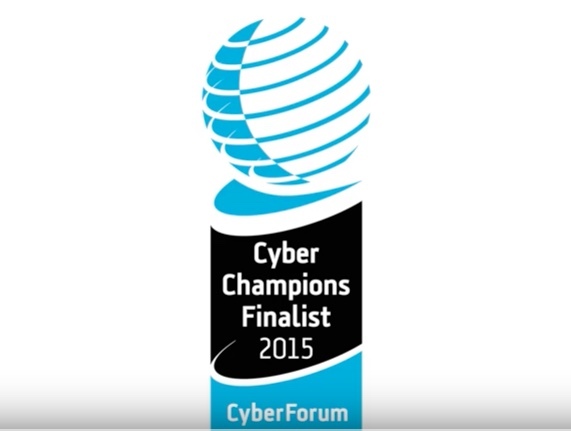 The next unicorn, the hidden champion of the future? Or simply a solild business idea? 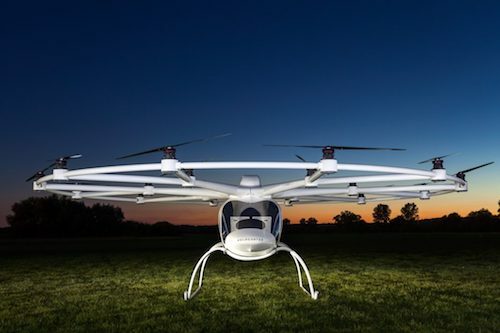 Here are startups from Karlsruhe with unusual and partly courageous ideas. More information here. 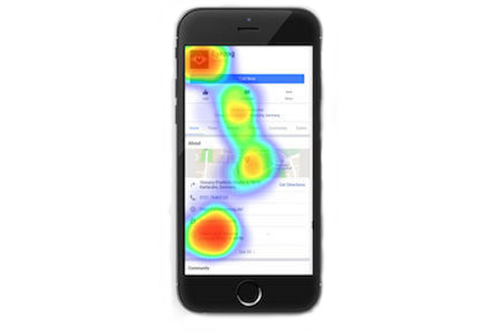 Eyezag offers a software that captures where people are looking. This provides valuable insights, whether for academic research, usability testing or market research. More information here. Eye tracking has been around for quite some time, but so far, a special device has always been necessary to recognize where people are looking. More information here. To optimally capture the instant when an internet user e. g. visits an Online Shop – the Eyezag GbR from Karlsruhe has specialized in this. More information here. 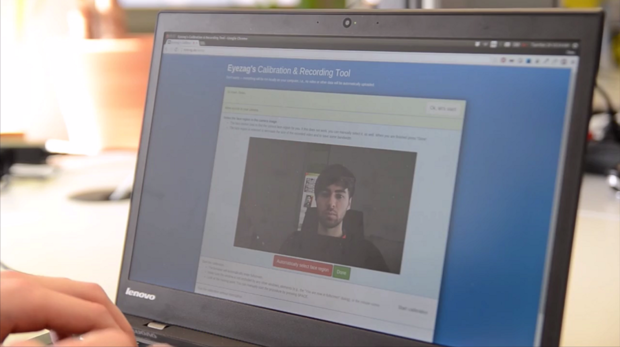 The Eyezag team has developed a software that allows eye tracking in the browser via webcam and without great effort. More information here. Want more news about Eyezag? We are happy about your messages!